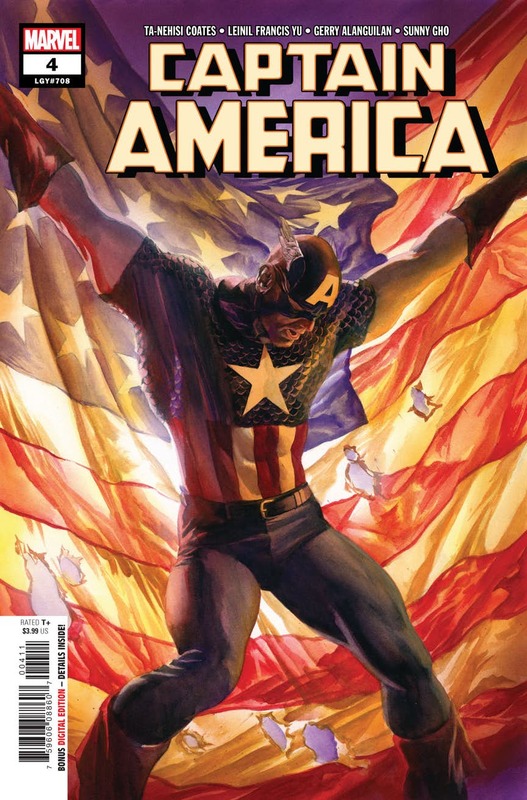 Posted on January 11, 2018 by thelostlighthouse	in Comics, Literature and tagged Al Ewing, Avengers, Avengers No Surrender, comics, comics reviews, Jim Zub, Literature, Mark Waid, Marvel, Marvel comics, No Surrender, Pepe Larraz, superhero, superhero comics, TLL, U.S. Avengers, Uncanny Avengers. 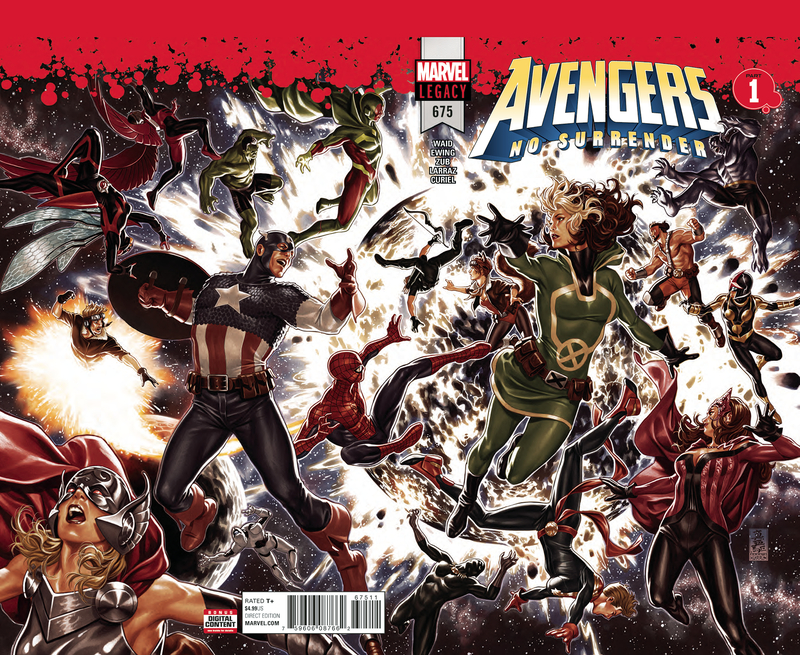 This week I picked up Avengers #675, also numbered as issue #1 of Avengers: No Surrender, a new event that sees the current disparate Avenger-affiliated titles Uncanny Avengers, U.S. Avengers and Occupy Avengers combined into the main title into a 16-part weekly series. 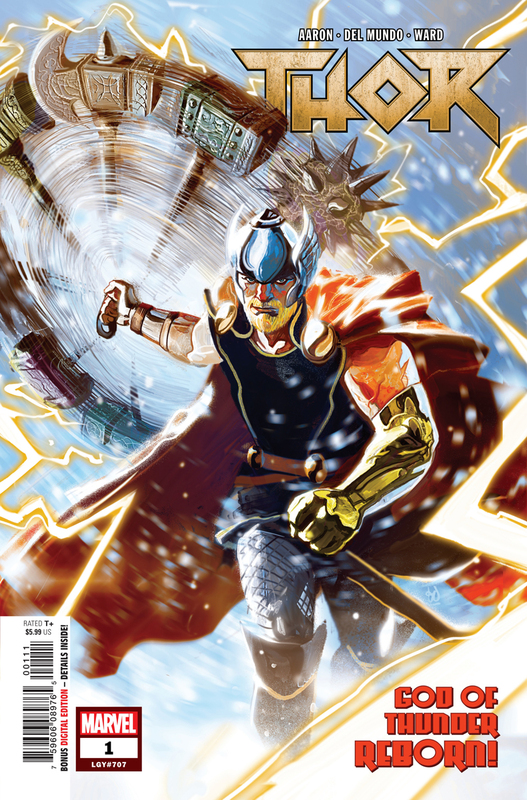 Avengers #675 was written by Mark Waid, Al Ewing and Jim Zub, with art by Pepe Larraz, colours by David Curiel and lettering from VC’s Cory Petit, with Mark Brooks drawing the cover. Someone has stolen the Earth (and the Moon apparently). In an instant it disappears, leaving Captain Marvel and Alpha Flight adrift in space, scrambling to find out what has happened. Meanwhile, the planet is wracked by earthquakes, tidal waves and all manner of other weather-related disasters, and the variously prefixed or suffixed Avengers teams (including the plain ‘Avengers’), along with every other hero, fight to simultaneously save lives and figure out what is going on. Then a bunch of them inexplicably freeze, and the remaining Avengers, considering active or reserve, are called together by a mysterious figure to save the world. This issue is all set up, stopping in on various characters only briefly as they battle this latest calamity. 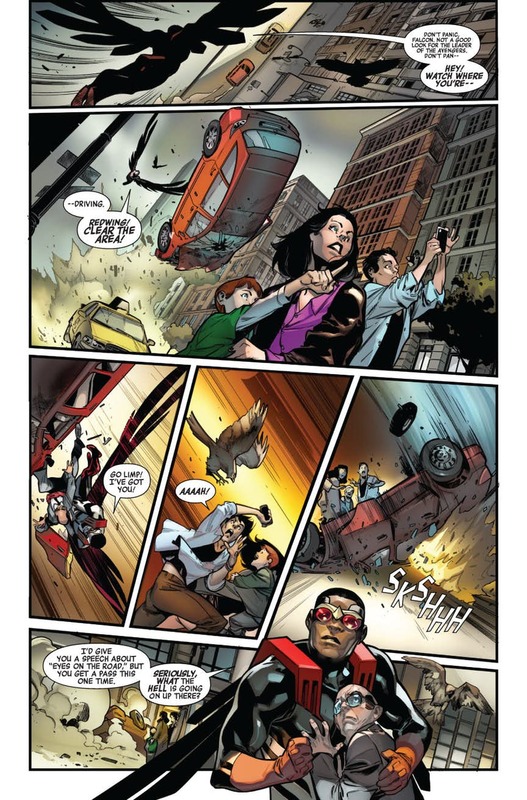 But the three writers deliver a tight script and a compelling kick off to this event, and the premise is promising. With a few key characters benched early on in the event, I am looking forward to some lapsed Avengers taking centre stage. 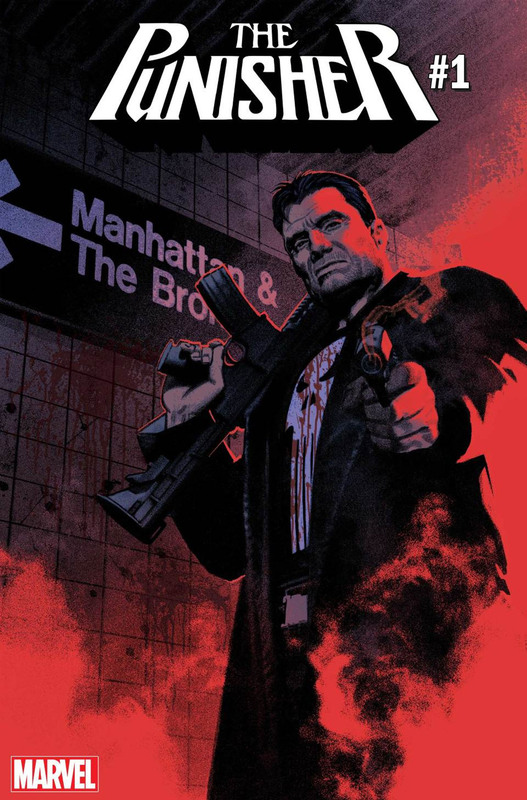 I’ll admit, when No Surrender was announced I was a little worried that it was going to be yet another cross over (so soon after the last one between Avengers and Champions), but I was happy that the various titles were consolidated into a single book (even if my wallet won’t be happy about it being weekly!). Larraz’s art is very well suited to the frenetic action here, and he does a great job of juggling so many heroes and so much action. 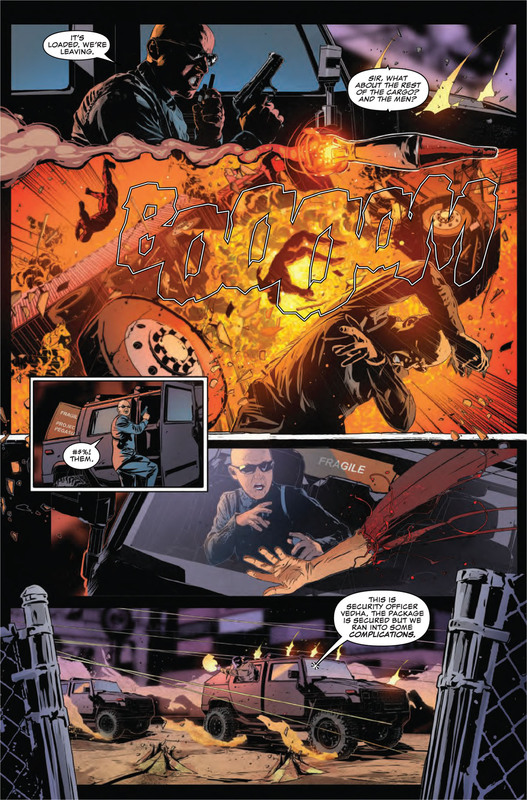 Falcon’s opening pages are particularly impressive, as is the scene of the Human Torch battling a tidal wave. Rogue’s hair is weirdly very big, but I think it may have been for a while so that isn’t really on Larraz. The bold lines are fleshed out with deep colours from Curiel with a clarity that helps to distinguish the various costumed characters. 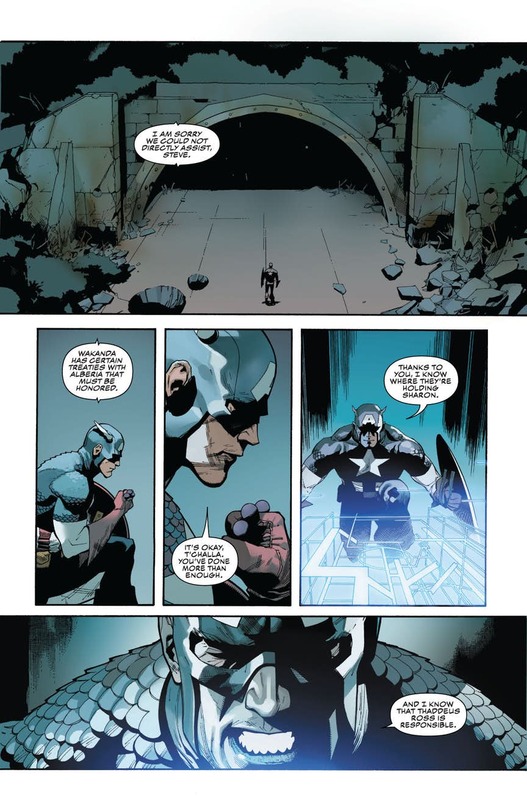 Avengers #675 (or Avengers: No Surrender #1) is off to a good start, and with the writers involved and the art so far there is a lot of promise for No Surrender. Hopefully the weekly format will allow for it to remain interesting, unlike the often delayed big events that lose steam over the course of the months they take to play out. This is well worth your time, so pick it up at your LCS now!